Me. In a different book! Sooner! No sooner do I mention that I’m about to be published in a book, than I get published in a book. Only a different one. And faster. 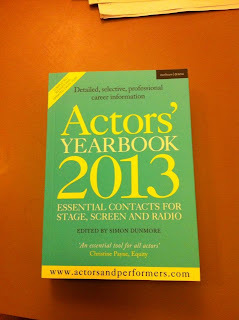 I’ve written a piece for the Actors’ Yearbook 2013, available now, all about Open Book Theatre and why it’s particularly important and useful for Fringe Companies. 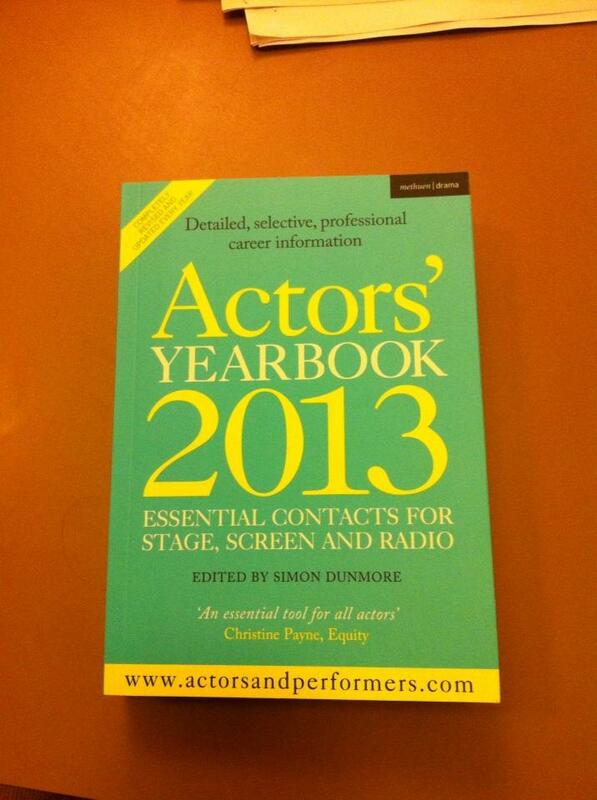 The Actors’ Yearbook is as important for those working in the theatre as the Writers’ and Artists’ Yearbook is for, well, writers and artists. Do check it out if you get the chance.